A look at five of the most auspicious 2017-model luxury cars. 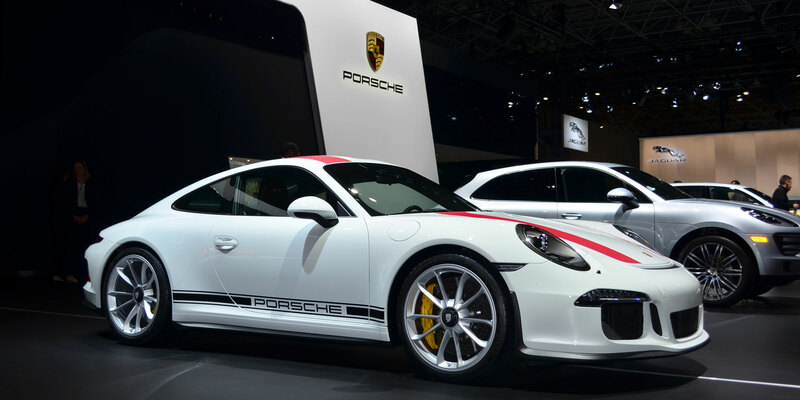 BJT recently visited the New York International Auto Show to see what automakers have in store for the 2017 model year. With product portfolios diversifying more than ever, there’s something for every taste, whether you’re interested in performance, luxury, technology, or all of the above. Here are a handful of our favorites from the show. 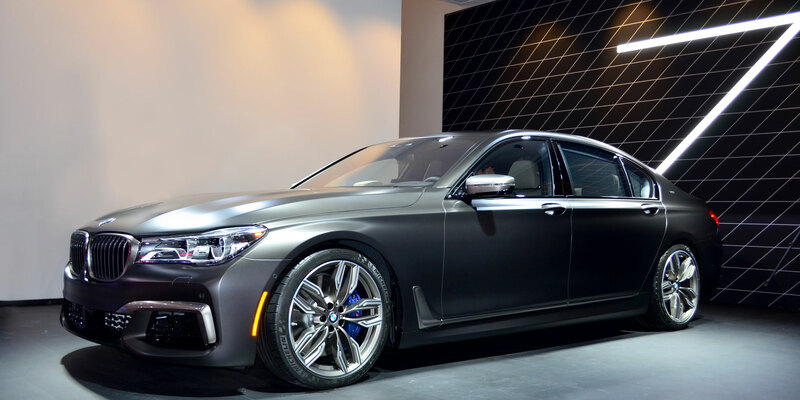 BMW’s M division has finally developed a variant of the 7-series sedan and has equipped it with a 600-hp twin-turbo 6.6-liter V12 engine driving all four wheels. If you want the performance without the M-specific exterior trim, BMW will build you a sleeper if you check the box for the “Excellence Design” option package. The historic Italian manufacturer hasn’t offered a volume car in the U.S. since the early ’90s. After a limited return with the 8C and 4C sports cars, Alfa is finally delivering the Giulia sedan. A Ferrari-developed 505-hp twin-turbo 2.9-liter V6 powers the top-of-the-line Quadrifoglio version. How do you make the C63 coupe even better? 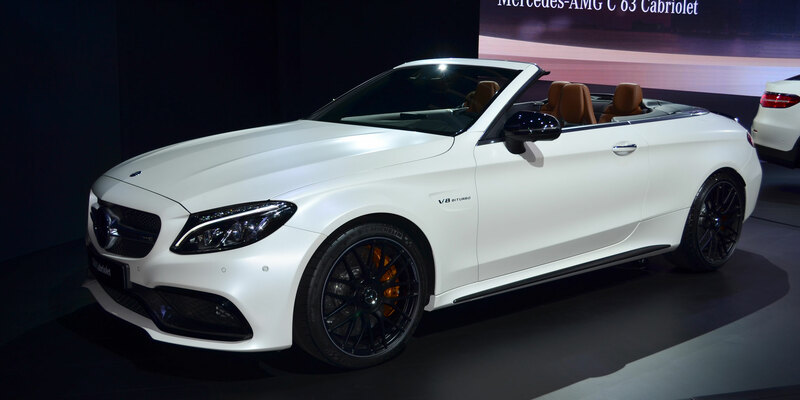 Drop the top and enjoy the roar of that amazing 503-hp turbocharged 4.0-liter V8. AMG has transformed the docile C-Class into a bespoke super-sports car that remains luxurious. 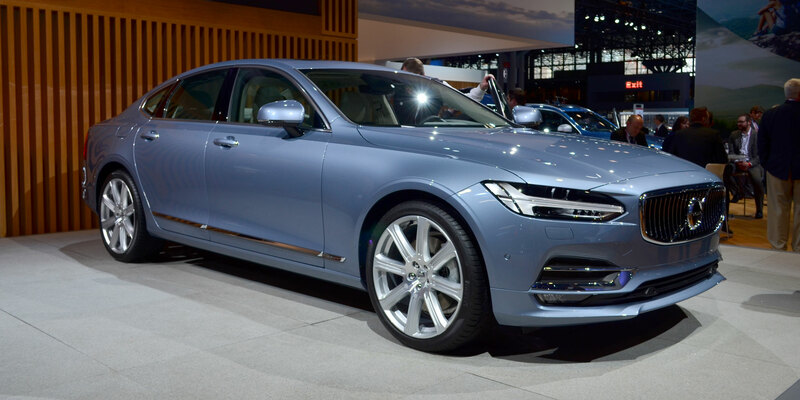 The Swedish manufacturer is mounting a serious challenge to the Germans and revitalizing the brand with the S90 sedan. It offers semi-autonomous driving technology, a beautiful interior with elegant design and ergonomics, and an optional 407-hp hybrid powertrain with all-wheel-drive. Ian Whelan is BJT’s video producer and a longtime auto enthusiast.